Are You Trying to Find the Right Modem? Many people find it rather confusing when they have to decide on the right "modem" that they are supposed to have. They are not interested in the technical nitty-gritty and nuts and bolts of the modem. All they want to do is to make sure that they buy the right modem and the modem works for them. If you are in this category, I hope this Arris TG862G review will help to clarify things for you to enable you to make the right decision on this latest (at time of writing) EMTA gateway modem from Arris. By the way, the word "modem" is strictly not a correct definition of the Arris TG862G. This is because the TG862G is much more than a modem as you will find out when you read on. So as to avoid confusion, I will refer to the Arris TG862G as a "modem" until I introduce all the appropriate definitions whereby it will be very clear that the Arris TG862G is very much more than a modem. So for those of you techies out there, thanks for being patient! As there will be people with different level of technical knowledge reading this article, I will try to make it as simple as possible. I will first explain the unavoidable jargon associated with a technical device like the Arris TG862 such as EMTA, DOCSIS, gateway, etc. so that you will know what I am talking about. I hope you will have a very good understanding on what the Arris TG862G is and will be able to make the appropriate decisions on whether the Arris TG862G is the right device for you at the end of this hub. 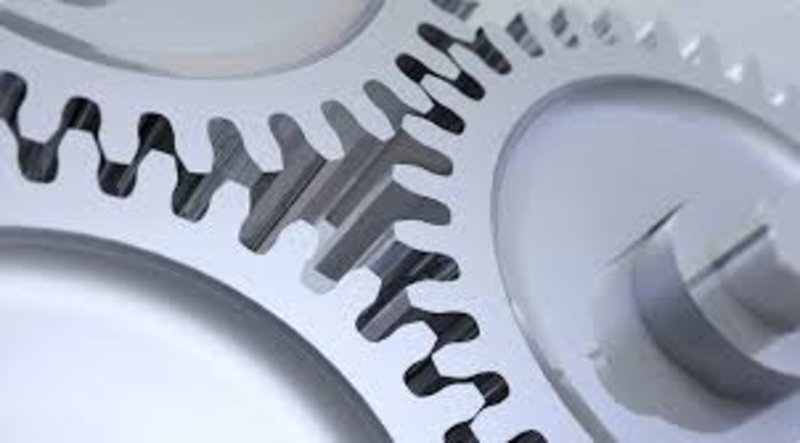 To also cater to those who like to delve deeper into the technical aspects of the subject, I will include links where appropriate to other websites where you can get more technical information. For the record, the official name for the Arris TG862G is Arris TG862G DOCSIS 3.0 Residential Gateway with 802.11n, 4 Port Router and 2 Voice Lines. What Is EMTA, DOCSIS, and Gateway? EMTA stands for Embedded Multimedia Terminal Adapter. In layman terms what this means is that the device, for example, this Arris TG862G is a device that allows you to connect an analog phone to it to make calls. Compare this to other modems, for example, the Arris Motorola SB6183, Arris Motorola SB6141, Arris Motorola SB6121, etc. are purely data modems only; used for carrying data, video and audio data, other data over the internet. You cannot plug your phone into those to make calls. This is because those modems do not have a phone jack for you to plug your phone into it. As such if you need to connect a phone to your modem, then take note that modems like the Motorola SB6183, SB6141 or SB6121 will not work for you unless you add another device with a VOIP (Voice over IP) function such as the Ooma Telo. DOCSIS is the acronym for Data Over Cable Service Interface Specification. In simple terms, why the DOCIS standard, particularly DOCSIS 3.0 is important for you is because the DOCSIS standard is an international telecommunications standard that allows the addition of high-bandwidth data transfer to existing cable TV (CATV) system. The various standards are sometimes abbreviated to Dx, as in a "D3 modem" for a DOCSIS 3 modem. The DOCSIS standard is important because over 80% of households in the US use cable, initially for TV signal transmission. However, due to the availability of its huge bandwidth, many cable television operators also use the same cable to provide Internet access. This has now become very popular. 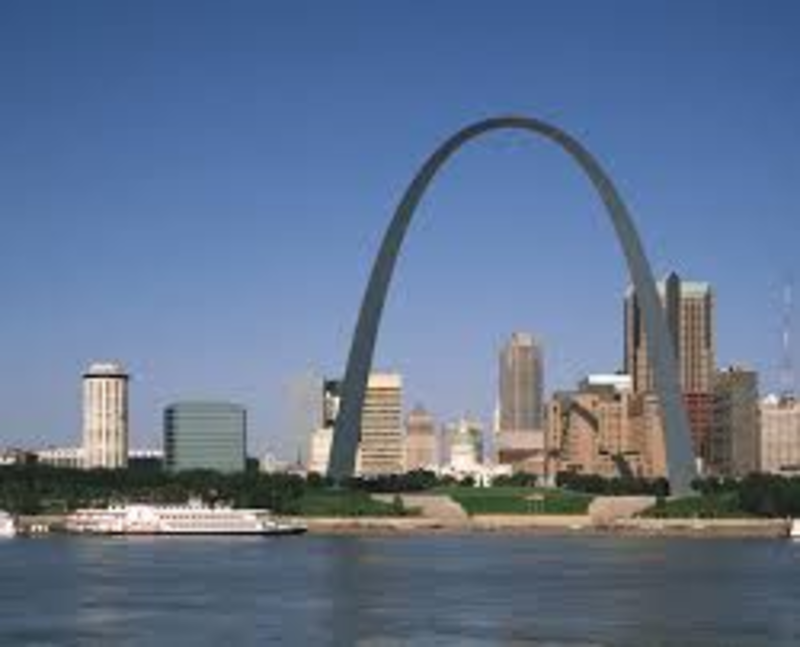 The gateway in this case generally refers to a modem that also provides a router function. In a very simplistic term, what this means is that your "modem" is also capable of providing WiFi. Why "residential" in the official name? Well, this is to denote that the use of the gateway is mainly for households or SOHO environment as compared to the heavy duty use in corporate LAN environment. What type of device are you using now? What Is the Touchstone TG862 Telephony Gateway? Ok, now that we have got the terms (or jargon) out of the way, I will refer to the Arris TG862G as a gateway as it truly is rather than just a modem. The Arris Touchstone TG862 Telephony Gateway incorporates a DOCSIS 3.0 cable modem, wireless router and EMTA all in one box. Right now the DOCSIS 3.0 gives you the fastest speed. 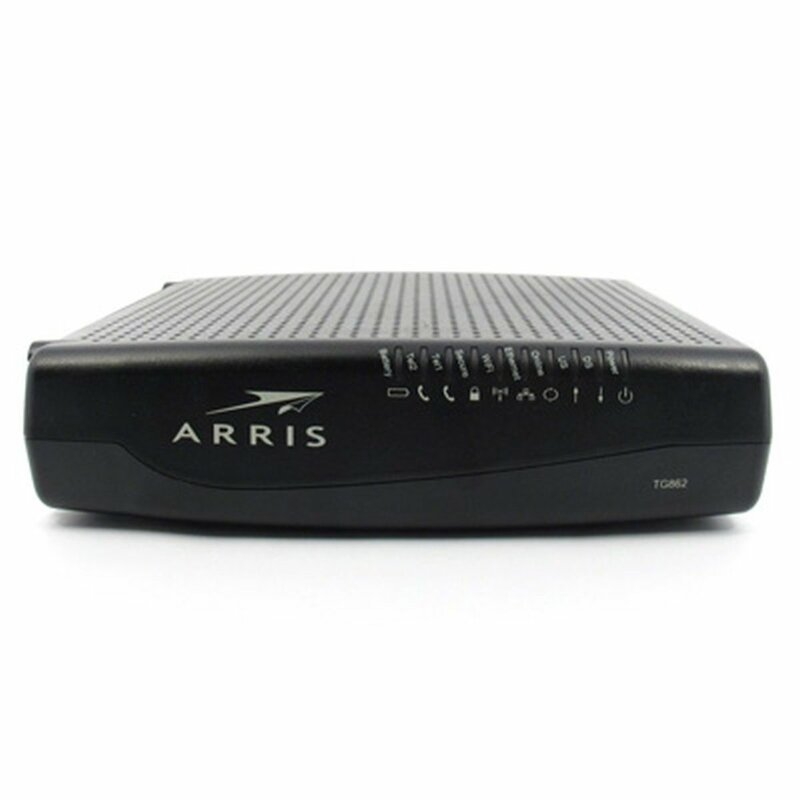 The Arris TG862 is an 8x4 Channel Bonding cable modem. So it is capable of speeds of up to 320 Mbps. That is very fast but not the fastest. 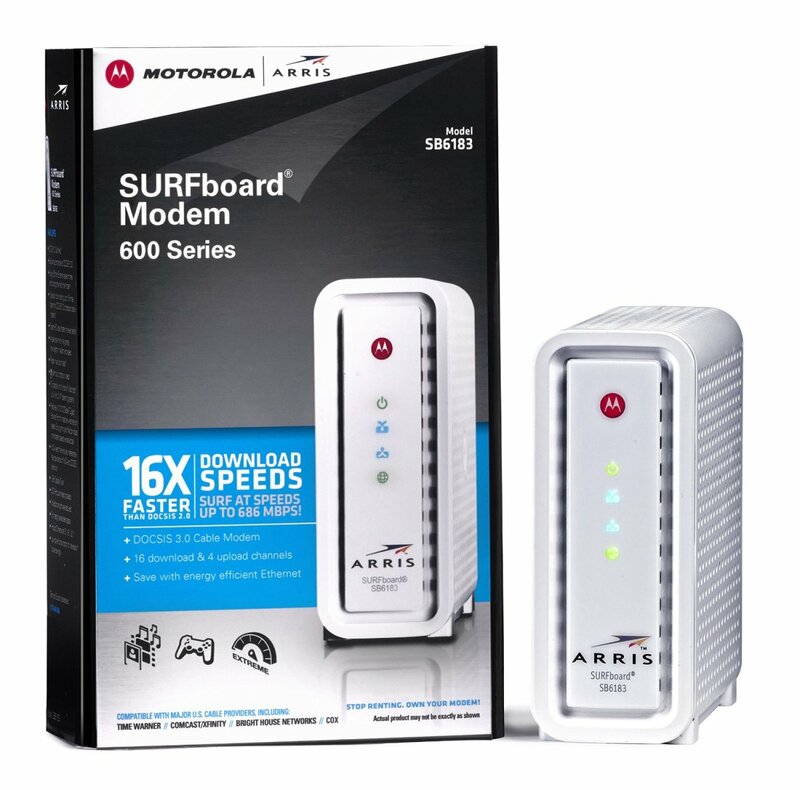 Right now the fastest cable modem in the market is the Arris Motorola SB6183 which is capable of 16x4 bonding which makes it two times faster than the Arris TG862G. However, note that the Motorola SB6183 functions as a cable modem only and does not have telephony nor wireless capabilities like the TG862G. 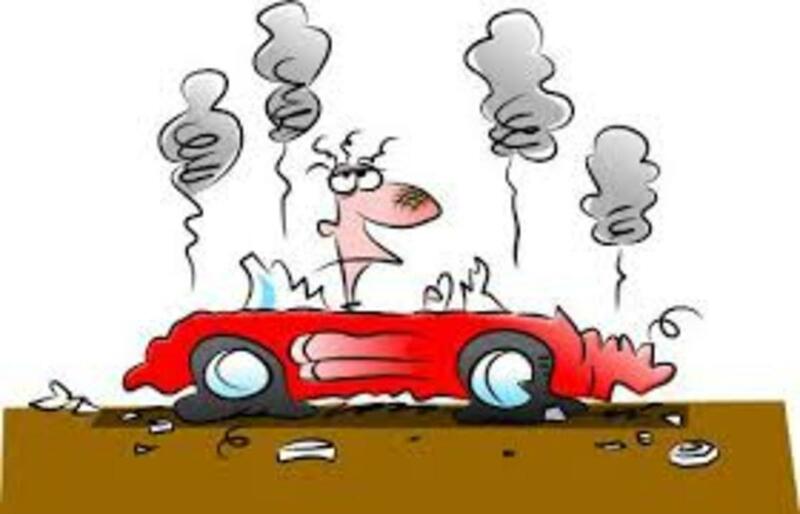 When talking about speed, do note that speed comes at a price. Yes, that is the dollar cost of the plan that you subscribe from your service provider. You get what you pay for. For example, even if your modem is capable of a faster speed, your top speed is capped by what you paid for by your provider. The TG862 offers full support for a variety of voice codecs such as HD Voice and multiple call signaling methods such as NCS, Legacy SIP, and PacketCable 2.0 IMS. 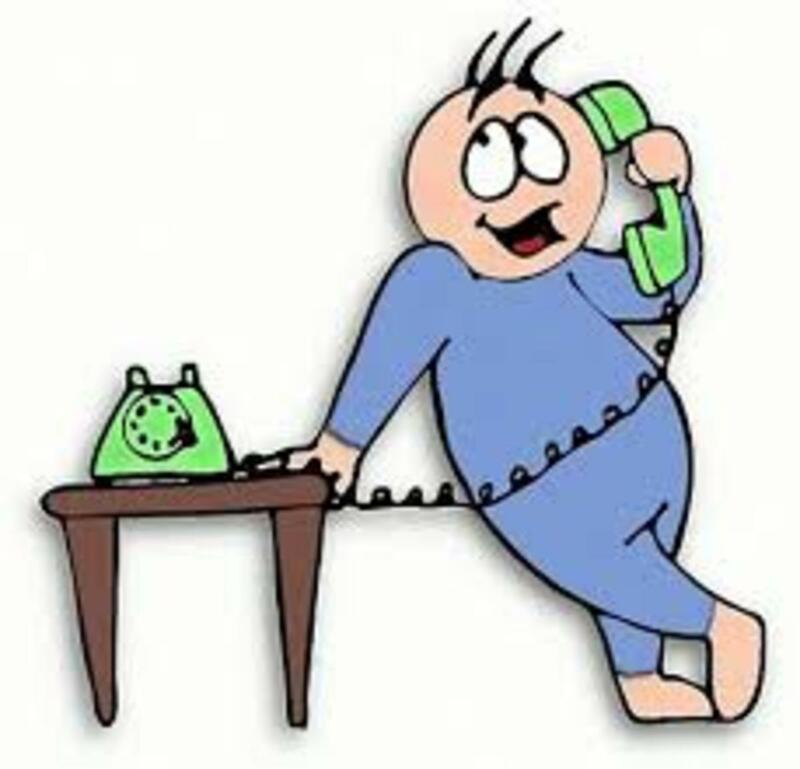 However don't worry about all that gobbledygook but take it that it is an EMTA or telephony modem that you can just plug in your phone and use it to make calls - this is of course on an assumption that you have already sign up with a service provider; for example Comcast. In the case of the Arris TG862, you can even use two phones if you subscribe to two lines. A common practice is to use one line for voice and the other for fax. The Arris TG862 also functions as a 4-port Gigabit Router and a 802.11n wireless access point. This means that you do not need a separate wireless router. Note that the highest wireless standard here is "N" and not "AC". AC is currently the fastest wireless standard. 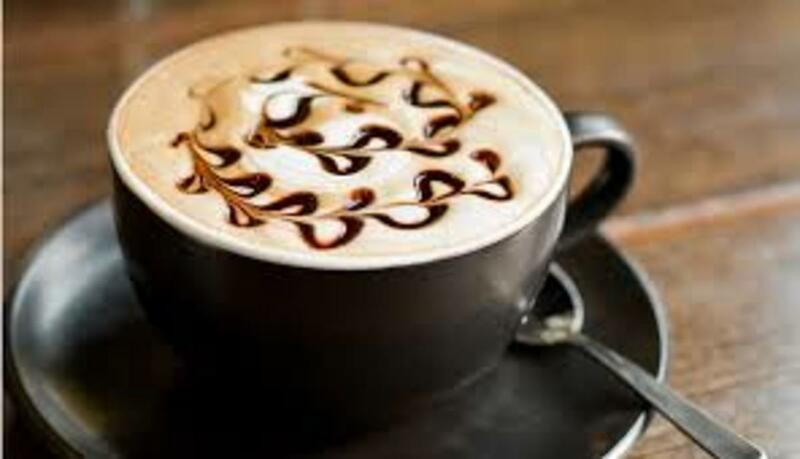 I Heard That I Get Free Coffee With the Arris TG862G as Well? Well, unfortunately, no. You don't get free coffee when you buy the Arris TG862. Even though it sounds nearly the same as your favorite brew, MOCA stands for Multimedia over Coax Alliance. MOCA is the technology used to extend Wi-Fi connectivity within the home through the use of your existing cable network in your house. MOCA is beneficial to you because it uses your existing house's TV cable network. So that means that you can extend the use of these existing cable without additional rewiring cost. MOCA is a worldwide standard for high performance and high reliability in the cable connected home, and has been adopted by many cable, telco/IPTV and satellite operators not only here in the US but also worldwide. 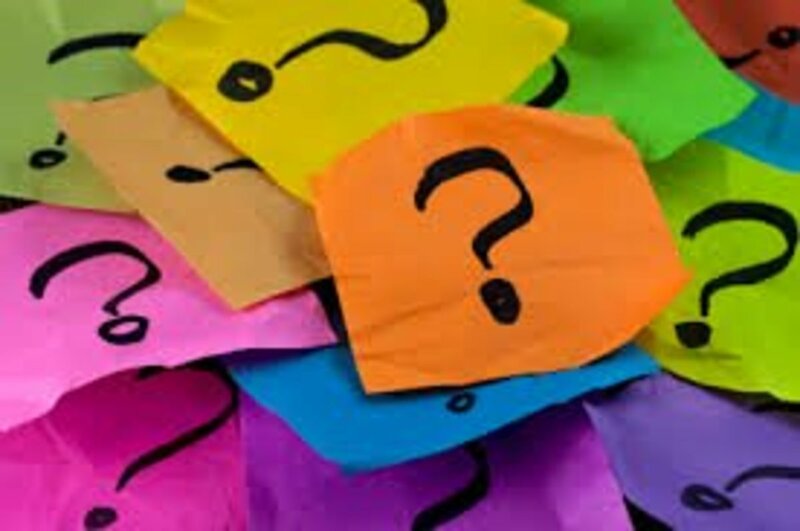 Here are the top 10 questions that you may have and need clarification before you make your decision. Is is approved for use with Comcast? Can I use the Arris TG862G for my landline phone? Before you can make any calls, you will have to first subscribe to a provider, for example Comcast. The Arris Touchstone Telephony Gateway TG862 has ports for two analog lines for which you can plug in your phone to make calls. How fast is the Arris TG862? Speed is relative and it also depends on the service package that you have with your provider. However, theoretically, you can get up to 320 Mbps (8 x 4) for downstream and up to 130 Mbps (4 x 4) for upstream. Can I stream movies, for example, Netflix, with it? Yes you can stream movies to your devices like your tablet, Smartphone, Smart TV etc. Can I connect the TG862G to my desktop and also wirelessly to my other devices? Yes you can. In fact it has 4 router ports so that you can hardwire connect up to 4 devices. It also acts as an access point so that you can simultaneously both wired (up to 4 devices) and wireless devices to it. Is battery included with the device? This all depends. Look at the specs when you buy it. If it does not include a battery, then you have to purchase one separately. The battery is used for backup purposes; just in case your power goes off and it saves you the trouble of reconfiguring the device. I would highly recommend that you get a battery if it does not come with one. Yes it is MOCA enabled. Can it work with Apple devices? Yes. No problems with iPad, MacBook, iPhone or any other wireless devices. It is basically a wireless router and you need to set the client devices to connect to it. It is best to check with your provider first before you buy to make sure that it works. Do I need a separate router to get WiFi? No. This gateway device has both wired (up to 4 devices) and wireless router capabilities. Some people absolutely do not like gateways i.e. a modem that also has a router build in the same box. Their reason is that if something goes wrong in that box, then your whole network goes down. They prefer a separate modem and router. To me it is a matter of preference because on the second scenario, if either the modem or router does down, your whole home network will also be down as well until you fix either of the devices that caused the problem. The other reason why you may not want to buy the Arris Touchstone TG862G is when you already have an existing router. As the TG762G includes a router, you will of course have to pay more for it. So if this is the case, then I recommend that you look into the Arris TM822G or the older TM722G as both TM822G and TM722G are pure telephony modems without any build in router. However I would recommend that you spend a few dollars more on a newer device; especially a modem. 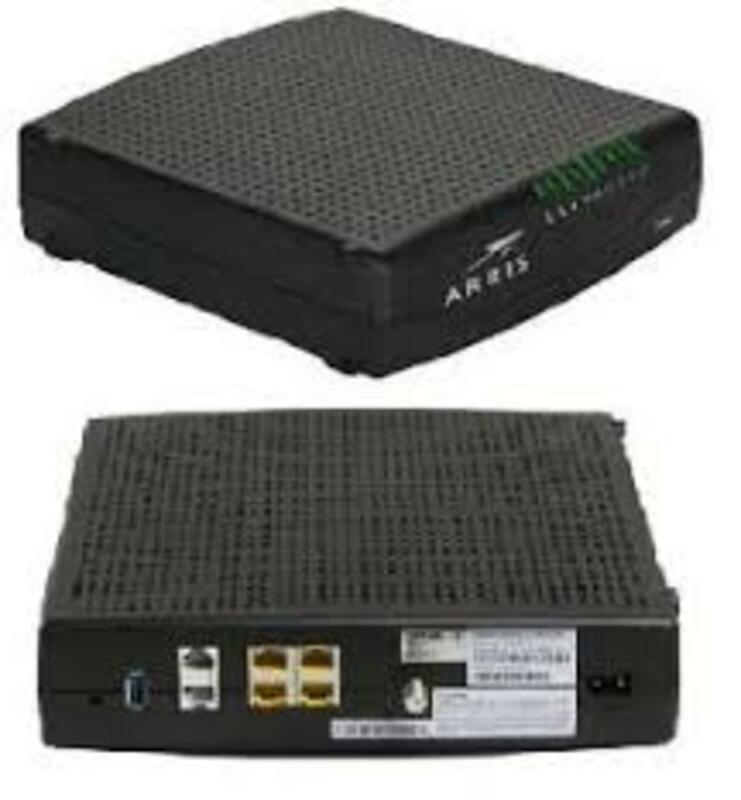 The Arris TM822G is one of the best Telephony modem available at the time of writing but it does not have a build in wireless router. Buy this only if you intend to use a separate router or already have an existing router - otherwise you should get the TG862G. If you get the Arris TM822G and want to attach it to a new wireless router, then a good recommendation is to get the Asus RT-N66U. 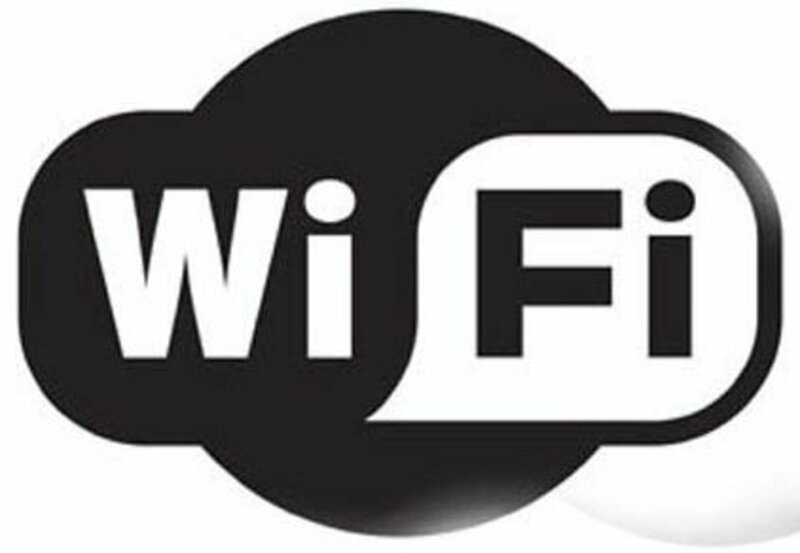 Otherwise, check out the following link to get tips on how to buy the best home wireless routers to find out how to select a router that is suitable for you. For those of you who think that you could save a few dollars by buying a refurbished Arris TG862G telephony cable modem router, my general advice is not to do so. It is not that all refurbished devices are bad but many people who have gone that route to buy a refurbish device encountered problems when they try to activate their units. It is not worth saving that few dollars if you so happened to buy a problem unit. The reason for this is that generally for a small device like a telephony cable modem gateway, most of the "brains" of the gadget are on the motherboard. The other problem happens when people knowingly or unknowingly sell off their rented device that belongs to the service provider. So when you try to register it, your cable company may tell you that it has already been registered! Of course, unknowingly buying stolen devices will also gets you into the same problem. So unless you are a risk taker and really want to save that few dollars, my advice is to get a new device! What Do You Get With the Arris TG862G? Ok. Now you know the reasons why you should not buy the Arris TG862, find out what you will get if you have it. 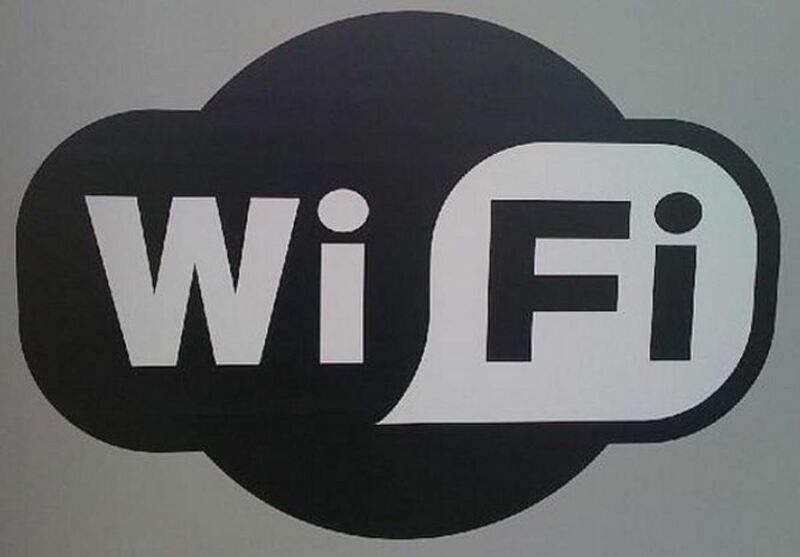 In summary you will get reliable wireless connection to all of the web enabled devices in your home network such as your desktop, notebook computer, tablet, game console, smart TV, smartphone and and other smart entertainment units. If you are looking to connecting your phone to your modem and at the same time enjoy build in wireless router functions, then the Arris TG862G is a good device to get. It is one of the best residential telephony gateway available in the market today. If you are subscribed to Comcast, buy the CT model (below). Buy this model if you are with Comcast. 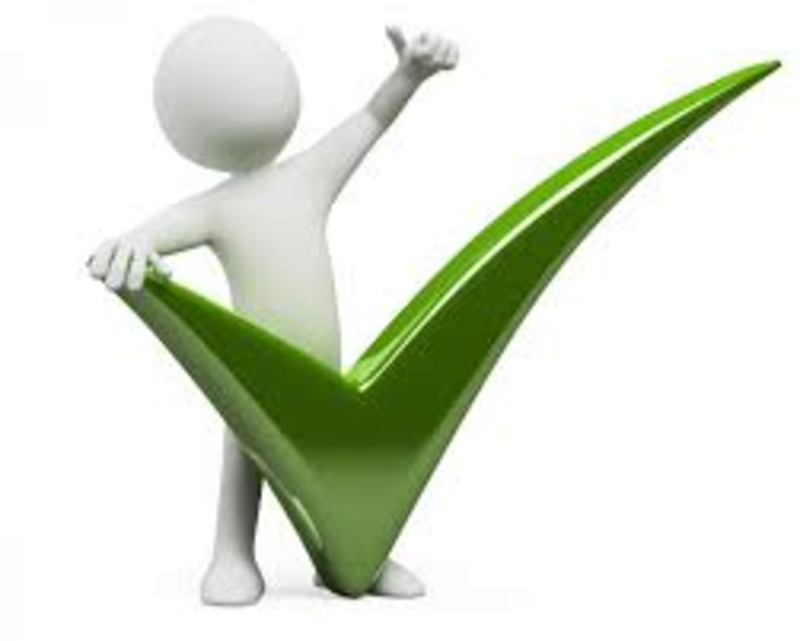 Arris technical support recommended the CT model for Comcast customers. They claimed that the CT (ComcasT) model will work 100% with Comcast without any problems. It also has a battery backup feature so that you don't have to reset everything should your power goes off. Even though you do not need the battery except in the case of a power outage, I strongly suggest that you get the battery to save you unnecessary troubles should the power goes out. The battery backup feature is just like your life jacket. You may not need it 99% of the time but for that very rare 1% of the time, you will be sure glad that you had the life jacket! Was the information presented here about the Arris TG862G sufficient for you to make a decision? Is the Arris TG862G EMTA bridge suitable for your needs? If you find the information presented here is useful, could you please share it so that others can benefit form it as well? You can use the social media share button on the left edge to share. James, you helped clarify the difference between the TG862G and the TG862g-CT model. James, you have put my mind at ease, since I am considering replacing my desktop with a laptop. Thank you. Great review ... learned a lot. (1) When will Arris notify us that the fix to TG862G WPA2 protocol flaw (exploit name is KRACK) recently reported (https://arstechnica.com/information-technology/201... is available with instructions to apply the fix? (2) Unable to create 2 SSID, one for guest and one for family to prevent sharing (available with netgear). Xfinity rented Arris does not seem to have this feature. Do I have to purchase my own to access this feature? Hello. I have the Arris TG862G/CT but the signal in the back of my apartment is very weak. Is there a compatible access point or repeater that would work seamlessly to improve the signal? Thank you. I was glad the writer covered the CT portion. I assume the CT has a simple code that will mate directly with Comcast equipment, because they seem incapable of providing quality tech support. The second phone line of this residential gatway is often used for FAX? When, 1995? Can I turn OFF the wireless router in the 862ct? I already have a great AC Cisco router that works great and is to of it's class. Can I turn the wireless service in the cable modem OFF?? If this TG862G-CT's router doesn't reach the other end of my house well, can I use it as a bridge to a more powerful AC router? (Sorry if my terms are not quite correct)? I want this for Triple Play by Comcast, and other modems don't seem to have the telephony.) So I'm thinking this might be the best way to go. Is this correct? Appreciate your article very much. Thanks. I already have the Arris TM822G with the Asus router you recommend, but Comcast is telling me I should get the TG822 to get the full benefit of DOCSIS 3. But if I understand you article, the two modems have the same specs, except one has the router feature and the other does not. Am I understanding correctly? And moreover, my router has wireless AC. So I have no reason to make the change, correct? Thank you. I was here to find out what specific battery I should purchase for the ARRIS TG862G-CT. There was nothing herel as far as what is recommended, and of course, combing through Comcast yields nothing. How many wireless devices (reasonably) will this support before you start to see a large drop off in internet speed. It has 4 hard wire connections limit. But does not describe a limit on wireless. Just looking for an approximate for the average family of 2. I know there are many variables. Again just looking for a an approximate guess. Which is better Arris TG862G or Cisco DPC3939 (XB3)? I am trying to buy either one and DPC3939 has 2.4Ghz and 5Ghz mode, but do not know if Arris does? Any help would be appreciated as i just signed up with comcast and want to own my own model with phone! Get the Arris TG862G if you need MOCA. Thanks very much for this article. Is the Arris TM822G also MOCA enabled? I can't find that information anywhere I've looked. Both the Arris TG862G and the Xfinity model Arris TG862-CT have the same functions except for the fact that the TG862-CT is 100% compatible with Comcast according to an Arris rep. So if you are with Comcast do not want to take any risks, it is recommended that you get the CT version. How do you compare Arris TG862G with the Xfinity model Arris TG862-CT that also has modem, router and phone included?? do you have any info on the current Comcast Xfinity TG1682G? It's a leased gateway which I am thinking of replacing with a TG-862G or TG862G-CT but want to know what I might be losing to do so. Is the 1682G an 8 X vs. a x X? What else can you tell us? In easy terms what is the difference from the TG862G and the TG862G-CT, what is the meaning of that CT. Thank you for your help. I am glad it was helpful to you. I aim to make my "technical" hubs as simple as possible so that it can help ordinary folks to make informed decisions. This is my first time here. I was impressed by the fact that I could UNDERSTAND what you are talking about. I have this router and just wanted some info because it has worked well until recently. Before the cable / internet guy comes today I want to be on my toes. Great article. Easy to understand for us plain ol' folk. Thank you!!! I am glad the info helped you to make the correct decision. Very good article n the basics: Thank you very much. I had to search in your article, but finally found it, to quote. "The Arris TG862 also functions as a 4-port Gigabit Router and a 802.11n wireless access point. This means that you do not need a separate wireless router. Note that the highest wireless standard here is "N" and not "AC". AC is currently the fastest wireless standard." That is waht I was trying to find! This cable modem/router is the older "N", not the more recent and current , can I say it it, "best" for routers. So, I'll take my purchase of the Arris TG862G back. Then drive miles, or buy online, and ACC compatible with what I have and my cble provider Wave Broadband in the West Coast. Again, thank you for you sincerely for the clarity in your article. Arney444, Yes you are correct. I never said this modem is a true 16x4 modem. In fact I mentioned it is a 8x4 in at least 2 places in the hub! I suggest you read the contents carefully first before jumping into a conclusion. You avoided to address an issue that is extremely important to Comcast customers. As you probably know, Comcast has been hiding a fact that it does NOT support full DOCSIS 3 spec. As a result, in order to get a speed in excess of 60 MB per second, the modem shall be 16 x 4. You never said whether this modem is a true 16 x 4 modem. What is the difference between a TG862G and a TG862G/CT ? Thanks! I already own a wireless router and a cable modem. I just purchased the Arris TG862G. Subsequently I no longer need the router and cable modem. 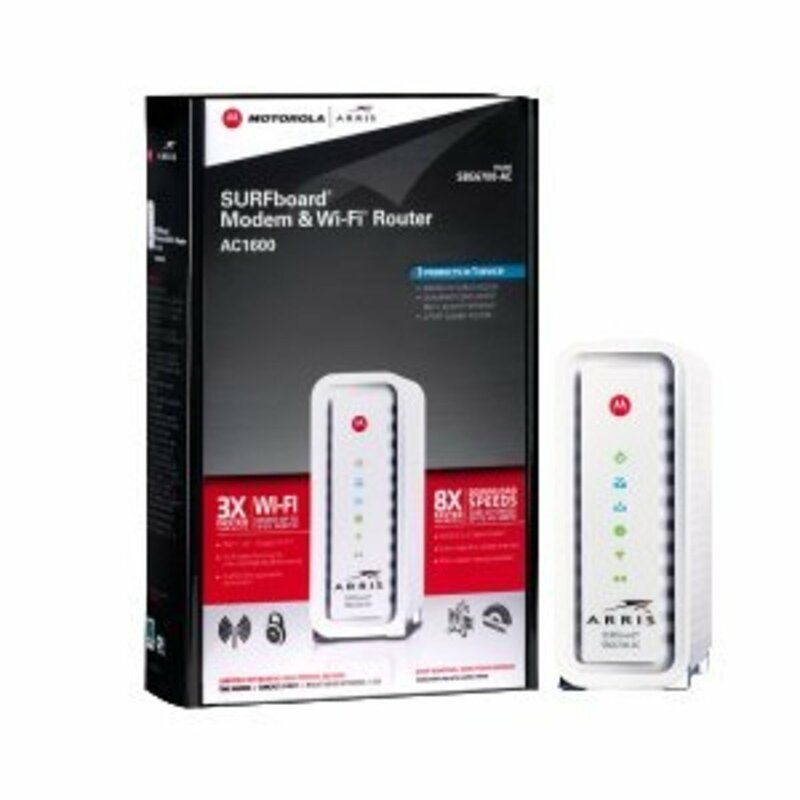 Can I connect the wireless router via Ethernet cable to the Arris TG in order to strengthen my home wireless signal on the second floor of my home or will this not work? Any help is appreciated in advance. Are there other telephony gateways to consider? What would the next upgraded model be? so if i get this i will still have to pay 4 an home phone line service to send a fax? We have a Comcast Arris862G, and a Roku3 for our tv set (across the condo). Just upgraded the cable service (speedtest now shows 180 MBs download) hoping to kill the frequent buffering on the Roku: watching Amazon Instant, we get like 10 minutes of video, followed by 5 minutes of buffering. Should I bridge in a faster router? There could be many factors involved. Check with Arris support and they may be able to help you. My Arris 862 will not connect to my smart tv in the basement, one floor down from the Arris. Ever since I connected this combo system I am unable to use my phone booth with its pay phone. It still rings and can answer on it but do not get a dial tone and cannot call from it. 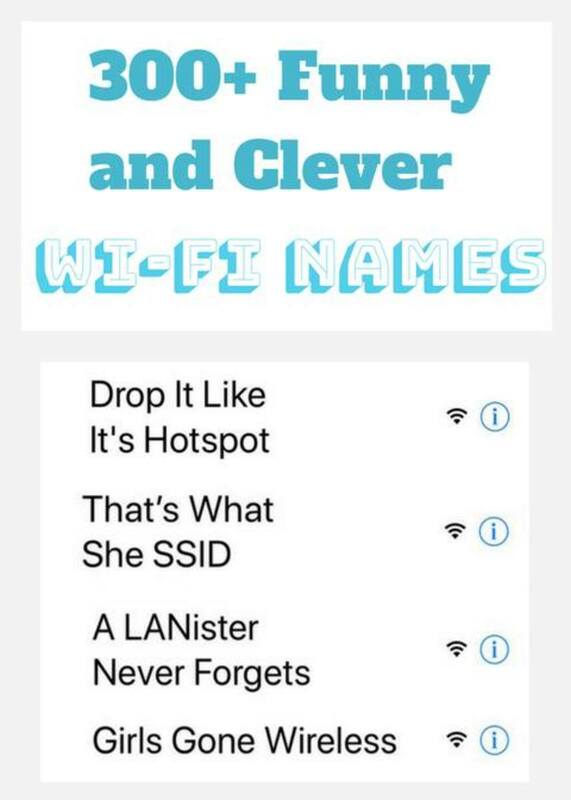 It worked before this modem. Comcast is no help. Yes. It is approved for triple play. i need it to handle comcasts triple play and wifi. will the tg862g do the job?